Harrisons Electrical Solutions are a leading specialist in the domestic, commercial and industrial electrical industry, providing a wide range of services to all of our customers. 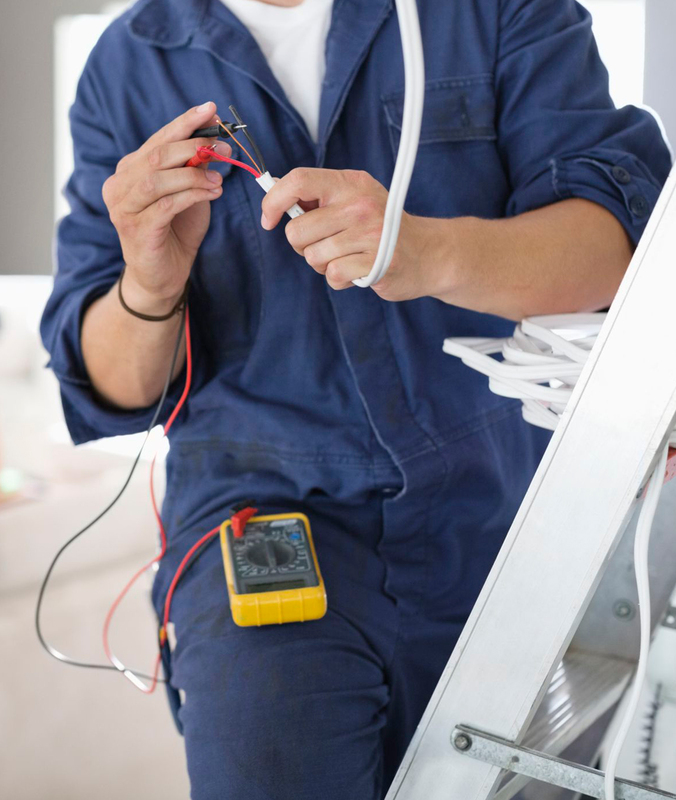 All of our electricians are competent and deliver an outstanding service, ensuring only the best in regards to quality of service and work. We are based in Greater London covering all of the south-east of England, 24 hours a day and 7 days a week. We are available for emergency call-outs and our extensive list of services. We aim to meet all necessary requirements for all of our clients, whatever the location may be we are able to cater to the needs of the location and also the needs of the project. We treat every client according to their own individual requirements and tailor our service and approach to produce the best work possible. There is no job too big nor is there a job too small, whatever the project may be, we are here and ready.